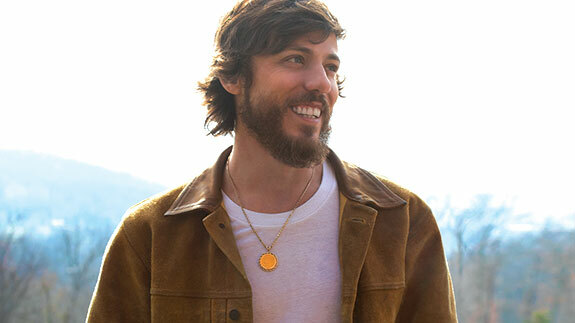 Chris Janson is one of the most perfect musicians to come to the SSC stage, since perhaps his most famous song is all about a simple man fantasizing about winning big and buying a boat. We get that. And you will too along with all his other soulful American, chart-topping country rhythms. A night listening to Chris Janson will have you feeling like a winner. Tickets go on sale Monday, February 18 at 9AM.